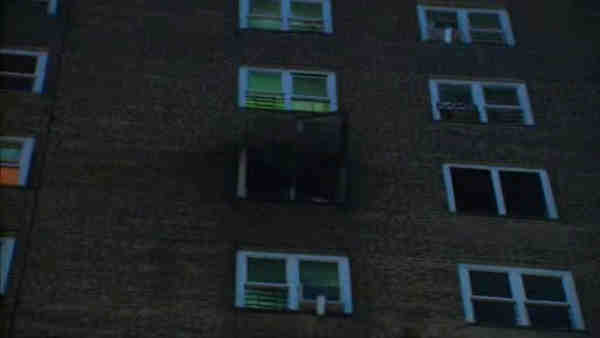 The fire broke out on the 11th floor of the Edenwald Houses just after 2:45 a.m.
EDENWALD, Bronx (WABC) -- Firefighters were battling an apartment fire Friday in a city-run Bronx high-rise. Four people had been injured. All the minor injuries were minor, likely due to smoke inhalation. Firefighters are responding to reports of smoke throughout the building.